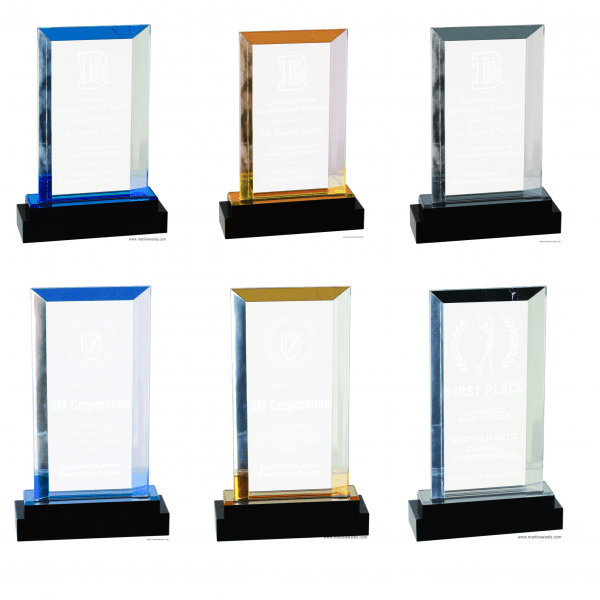 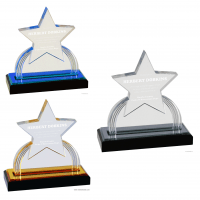 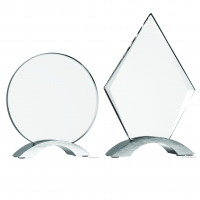 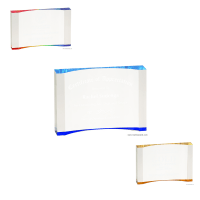 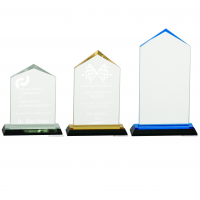 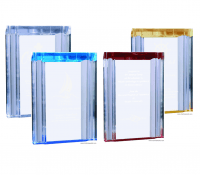 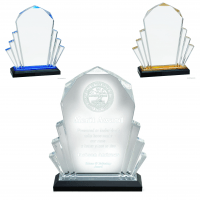 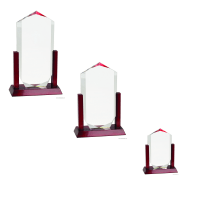 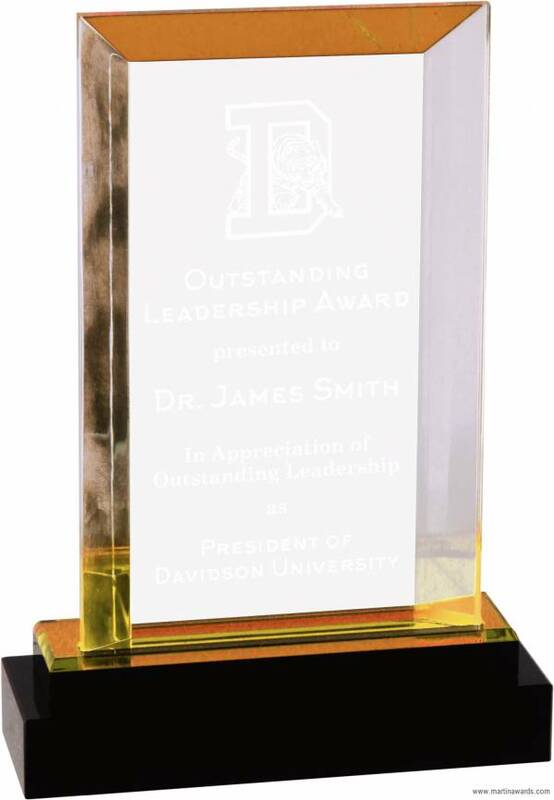 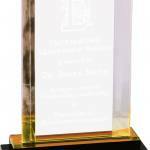 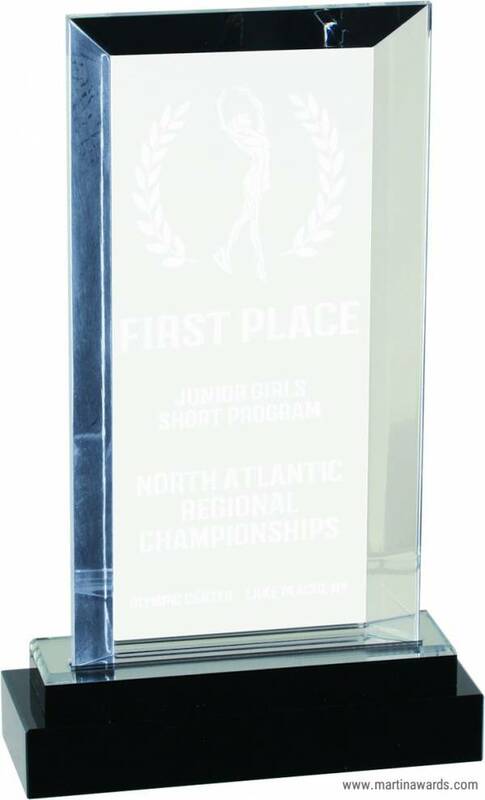 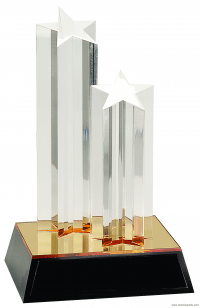 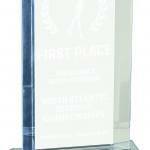 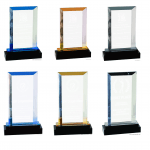 There are six (6) different sizes and colors to choose from with the Rectangle Fusion Impress acrylic award series you see below. 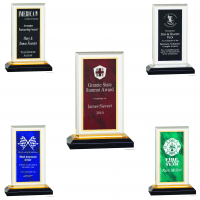 Remember that we offer laser engraving service for the all customizable products. 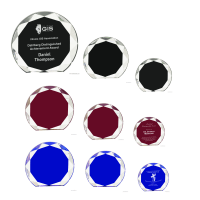 Every single personalized award is covered by our workmanship guarantee and is hand inspected by one of our award specialist during production!